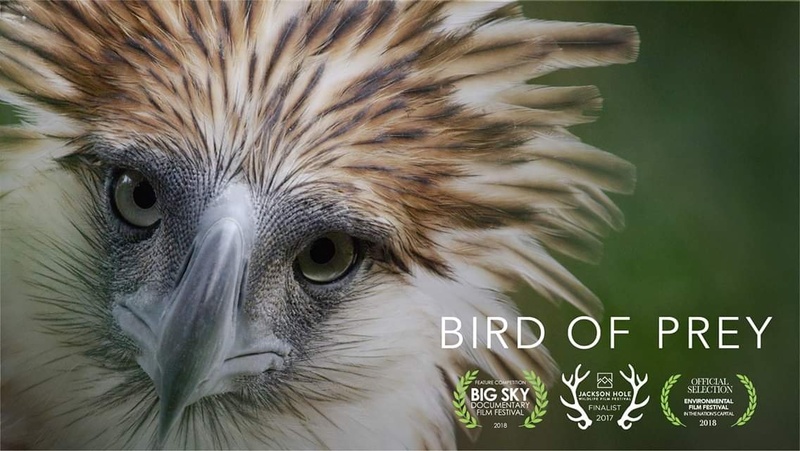 After doing the rounds in various international film festivals since 2018, this powerful documentary about the Philippine Eagle finally comes “home” with its Davao premiere last April 10 at SM Lanang Premier. “Bird of Prey” follows six-time Emmy Award-winning cinematographer Neil Rettig’s journey back to the forests of Arakan Valley in 2015 as he revisited an all too familiar territory: the nesting site of the world’s rarest eagle, the Philippine Eagle. 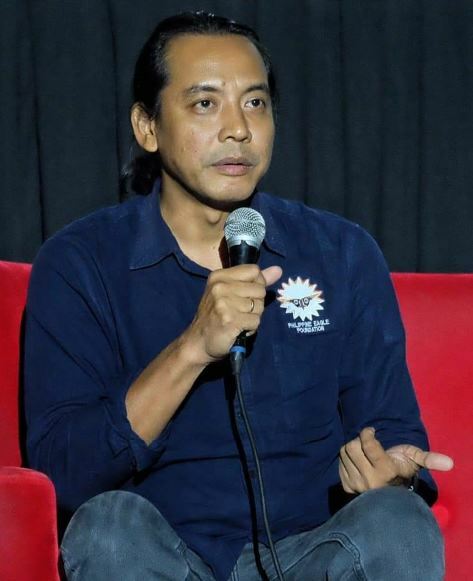 The film has won awards at the International Wildlife Film Festival, EARTHxFiIm International Air Film Festival, New York Wild Film Festival, Banff Mountain Festival, among others. 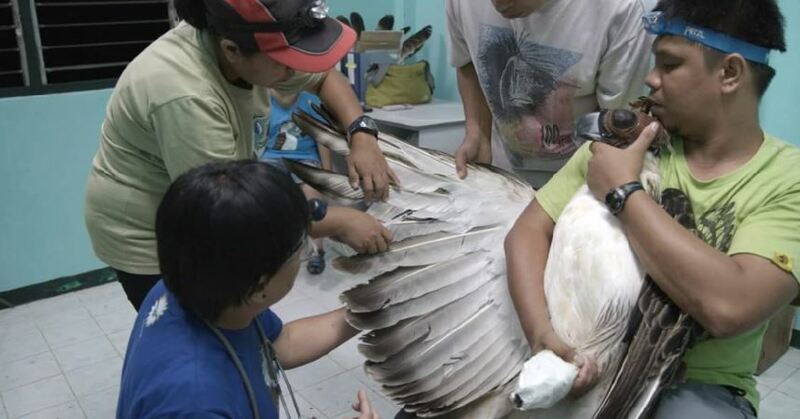 The film also shows the process on how the PEC released Matatag back to the wild. 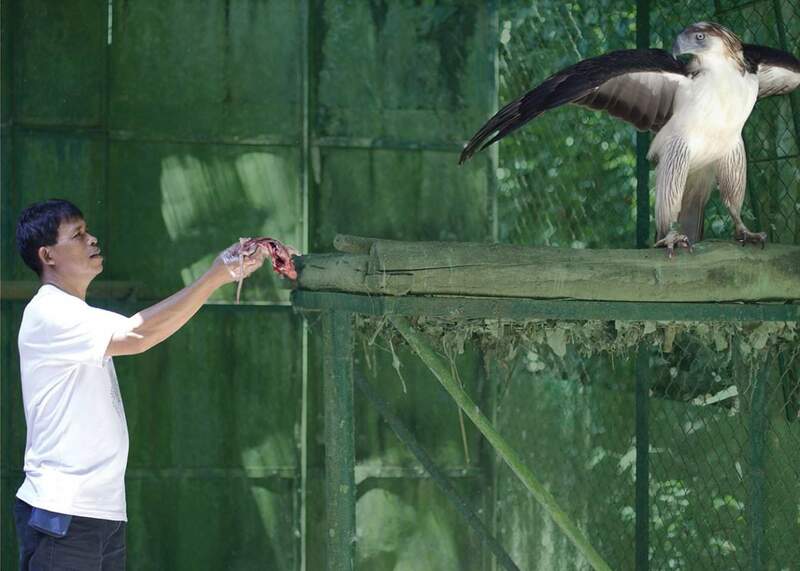 The story of Rettig’s undertaking in the film runs parallel to Philippine Eagle Foundation, Inc. team’s efforts in producing a fertile Philippine Eagle egg in the early 90s (where we’re afforded a glimpse of PEF Executive Director Dennis Salvador circa 1992 – yes, he’s practically devoted his life to our eagles) and the same team’s preparation for the release of Philippine Eagle Matatag in Mt. Apo after being rehabilitated at the center for over a year. 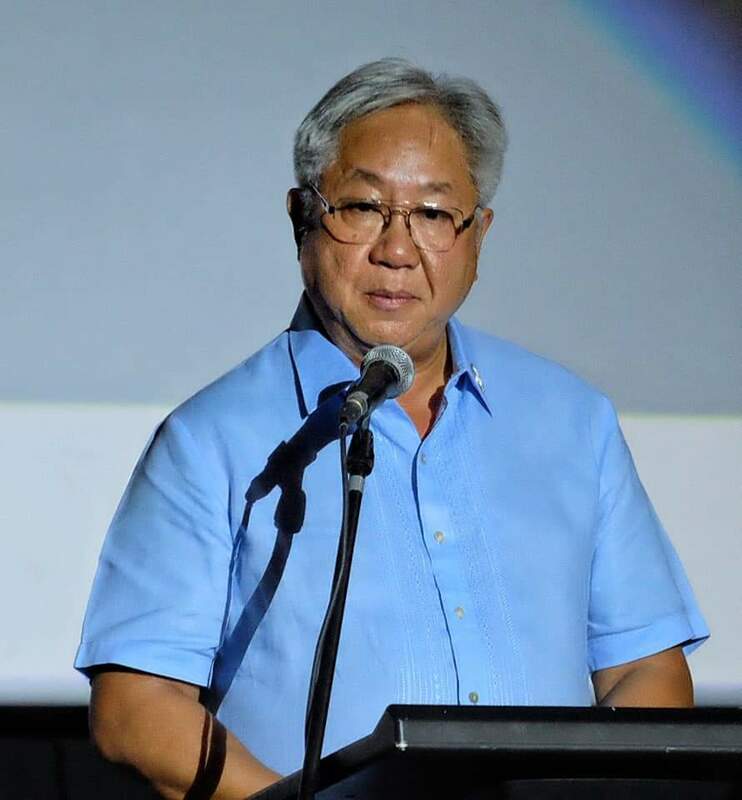 While we see the atrocious denudation of our old-growth forests by corporations and logging firms since Marcos’ Martial Law era (owned by cronies and local clans), we also see the unfading optimism in PEF’s research and conservation director Jayson Ibanez and PEC curator Anna Mae Sumaya’s eyes as they narrate their priceless endeavors. Environmentalist and Datu Bago Awardee Norma Javellana said it best during the Q and A after the screening: “are we not going to go after those who destroyed our forests with abandon since the 70s? 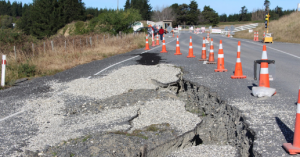 The least they can do is to donate and help the foundation,” she asked. Well, hell, yeah, it’s payback time. Killing an eagle is crime against our law. Killing our forests for selfish motives is a crime against humanity. But who’s gonna run after them? With today’s generation more engaged with OOTDs, LOLs, and MLs while the rest of the nation confront social, economic and environmental problems day after day, the plight of our eagles and issues regarding their diminishing homes seem to have been disregarded. Hopefully, this generation will make time to watch films, like “Bird of Prey” in order to bring back to public consciousness the wretched predicament of our national AND natural treasures. Let us remind ourselves that these mighty Philippine Eagles are as Filipino and as Mindanaoan as we are. They are not just (dying) symbols, they are also co-inhabitants of our homeland. 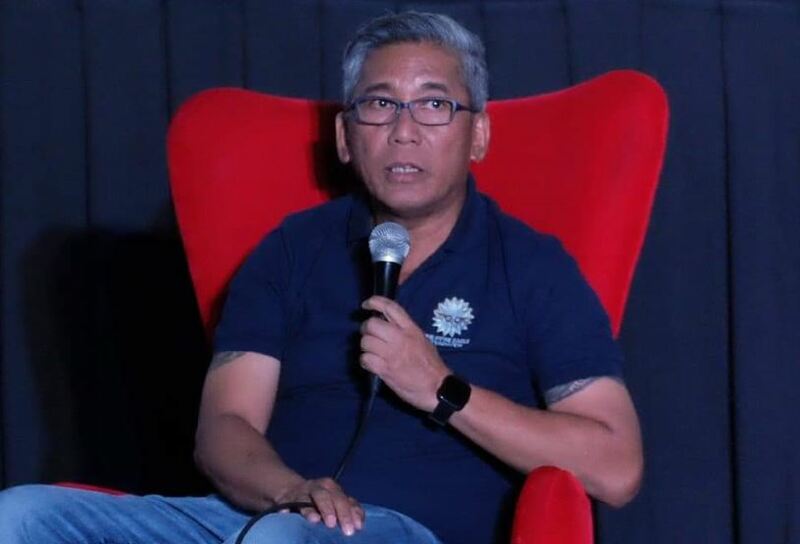 “Bird of Prey” won’t be on commercial run but you can partner with the Philippine Eagle Foundation (facebook.com/phileaglefdn/) to have it screened in schools, organizations, and communities. It will also be available online come June, as per its official website.